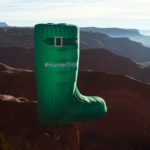 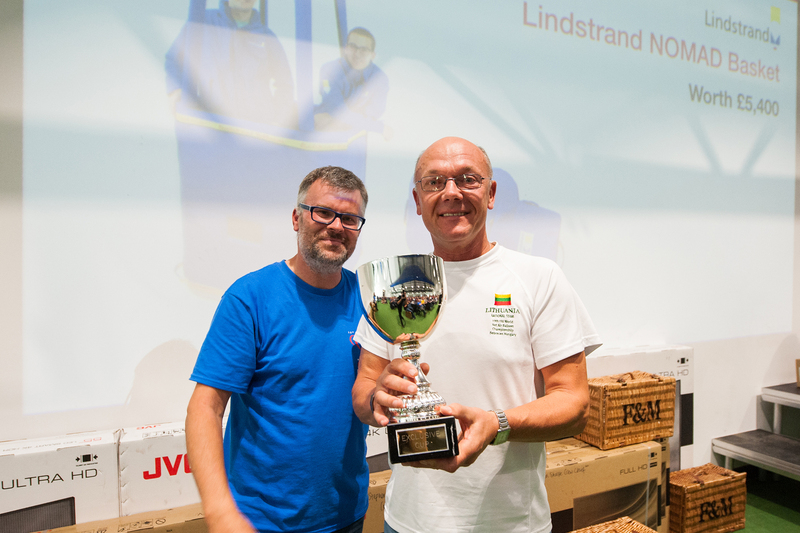 16 Sep And The Winner Is…. 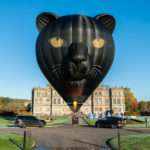 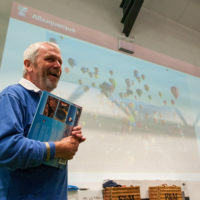 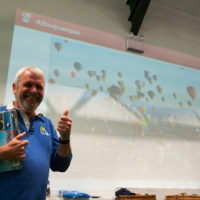 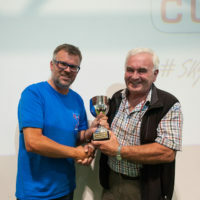 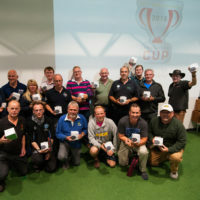 While Saturday morning of The Exclusive Cup Sky Safari saw a record breaking mass ascent, with 169 different hot air balloons taking to the skies, we cannot forget that The Exclusive Cup is a world class competition event and pilots from ten different countries attended this year, all aiming to win some of our prizes. 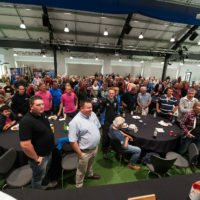 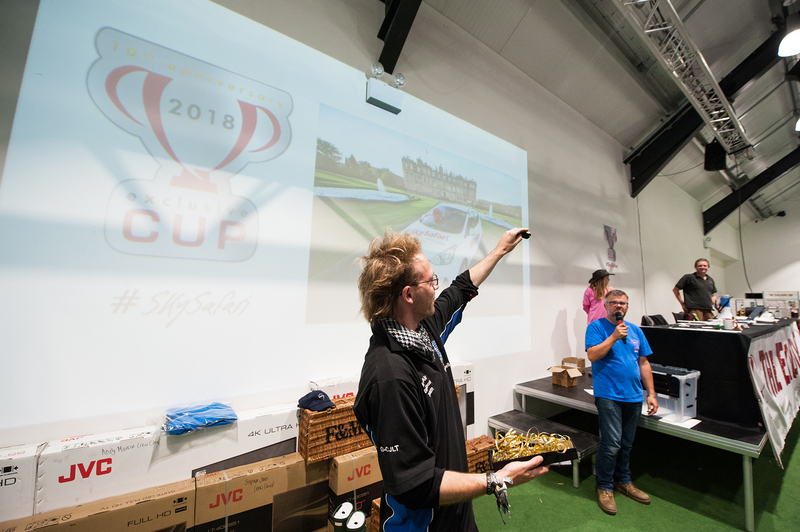 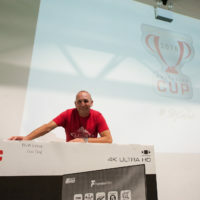 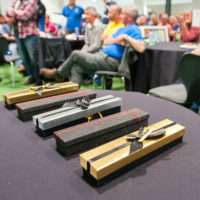 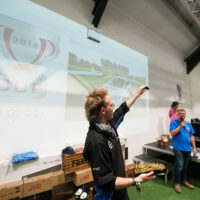 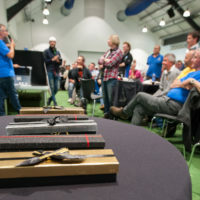 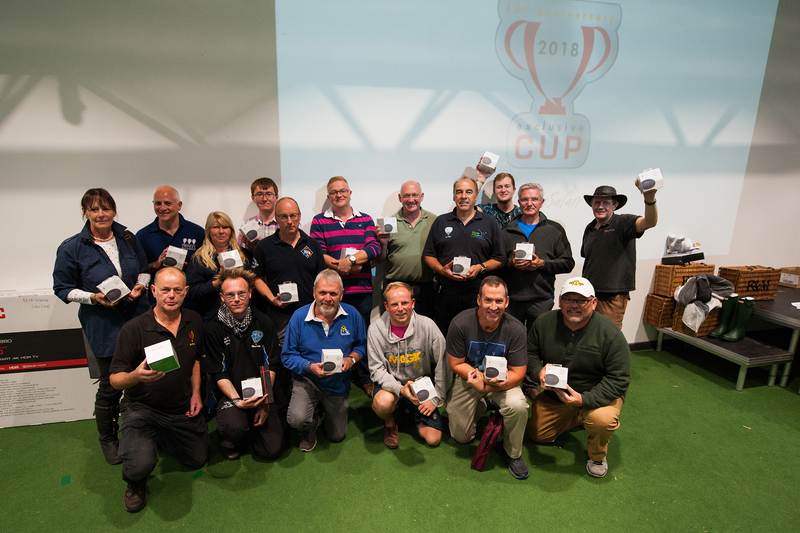 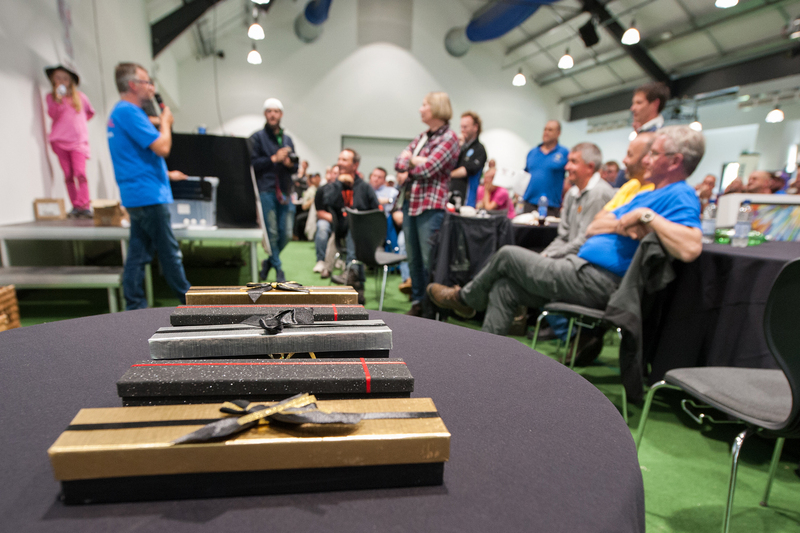 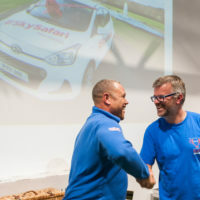 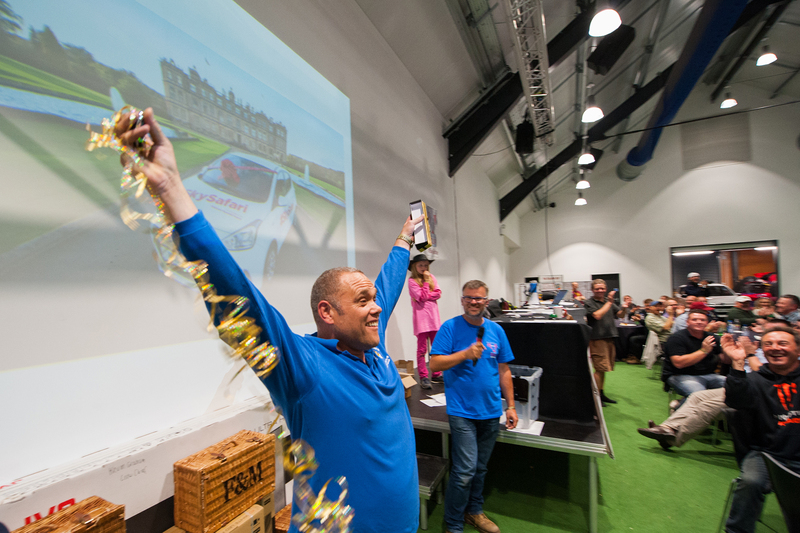 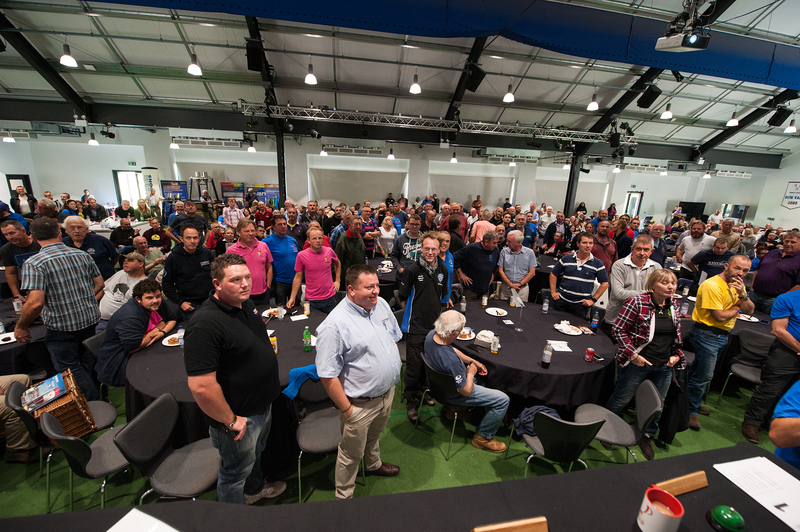 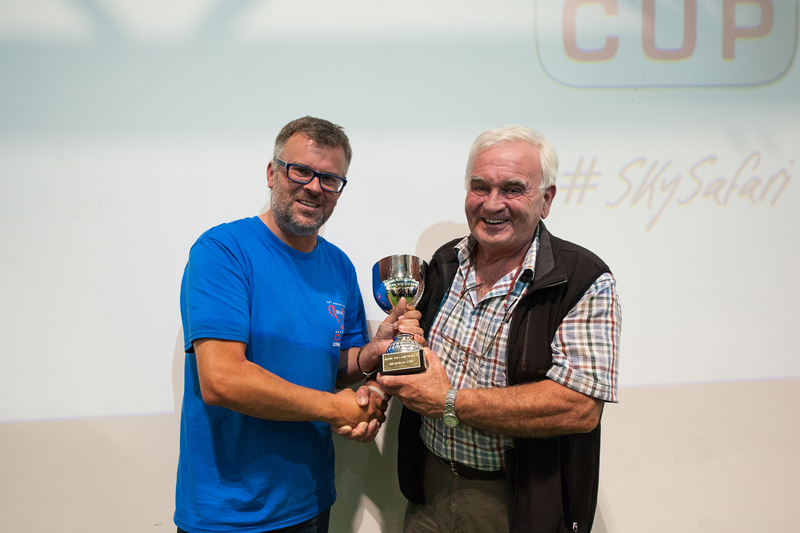 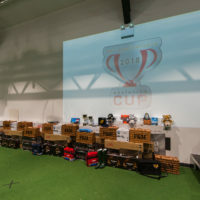 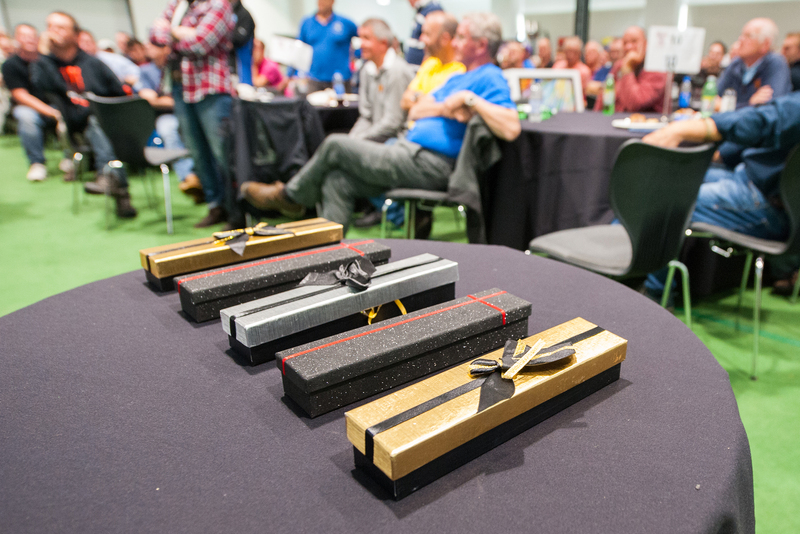 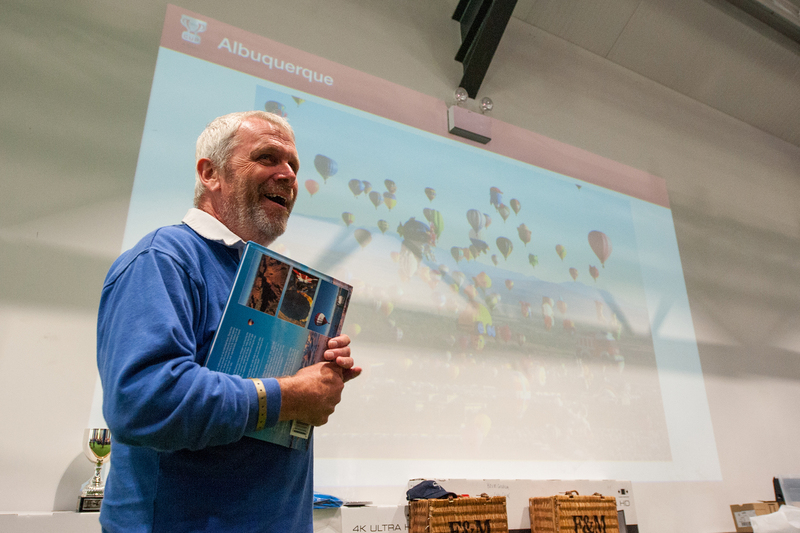 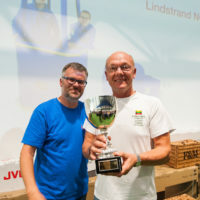 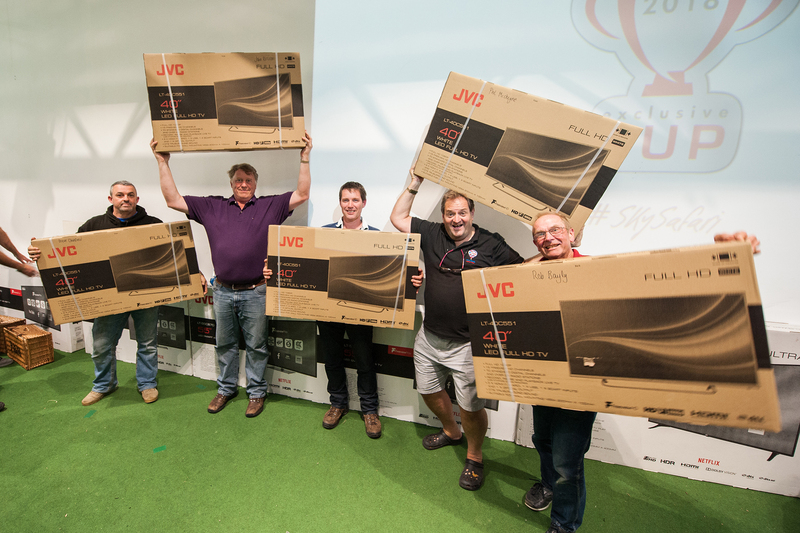 Our Prize Giving lunch and ceremony takes place on the Sunday afternoon, where all teams gather to eagerly await the results of not only the task wins but also the prize draws. 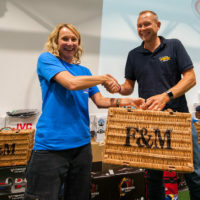 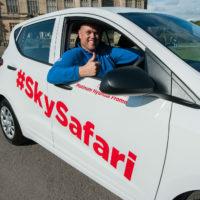 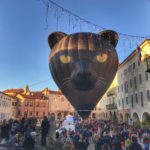 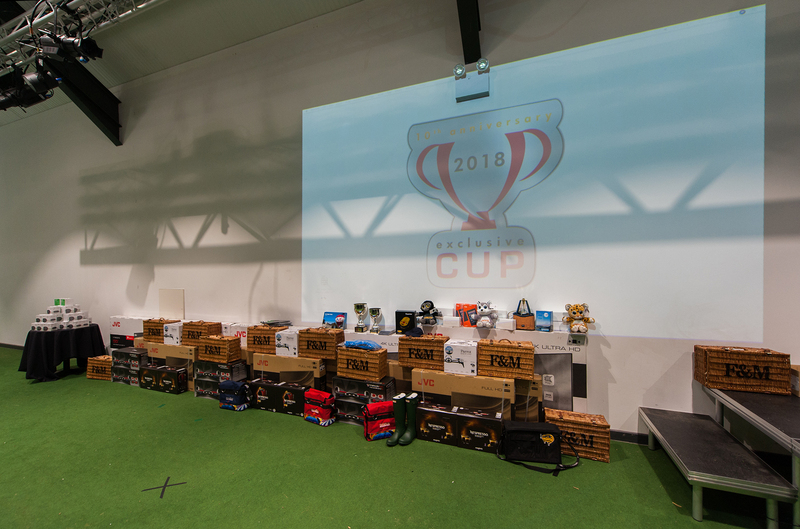 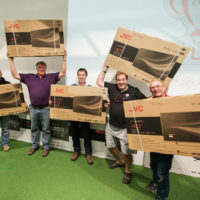 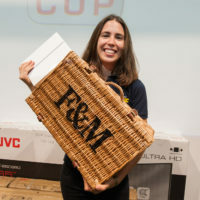 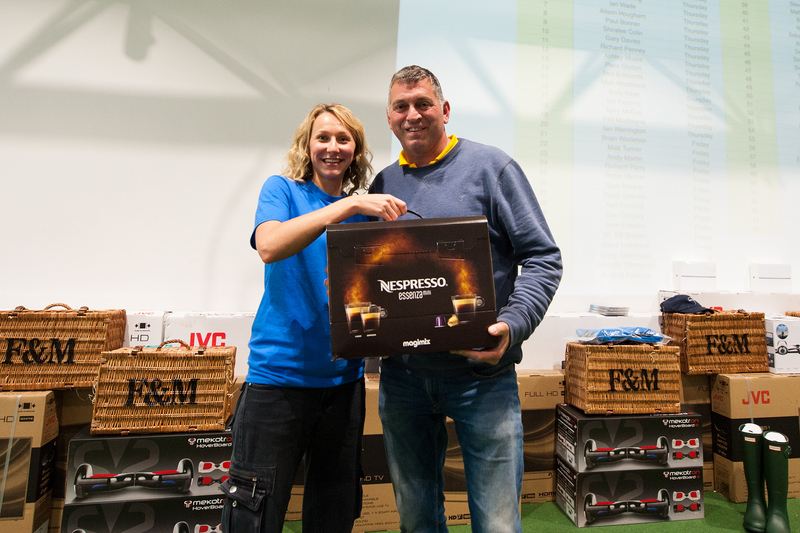 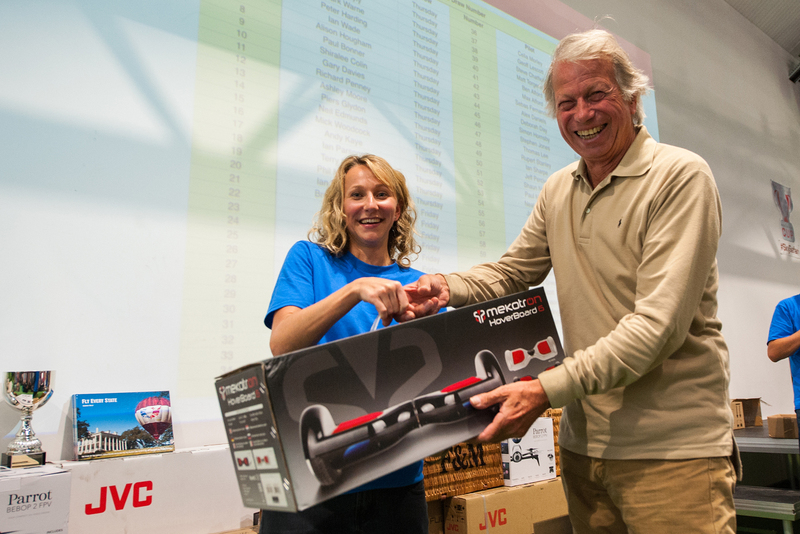 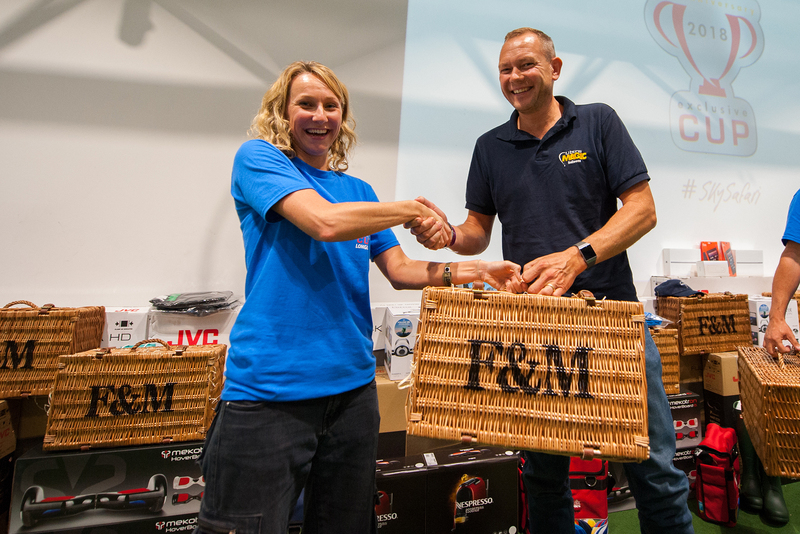 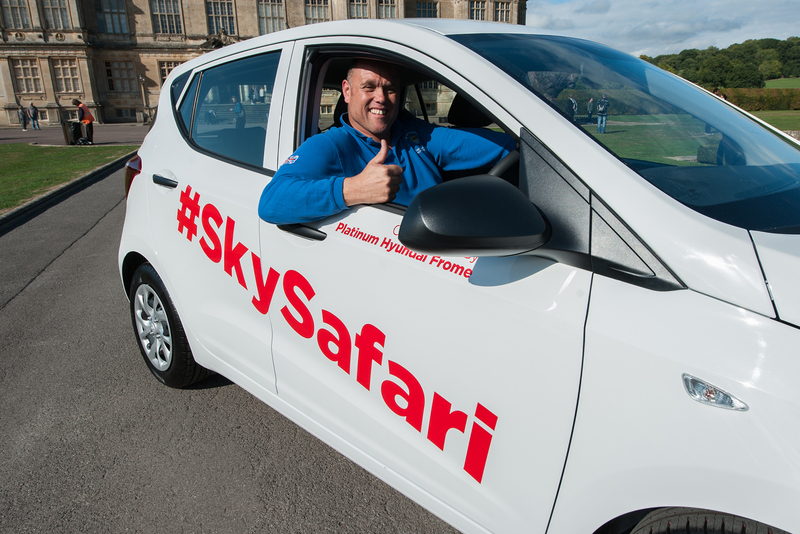 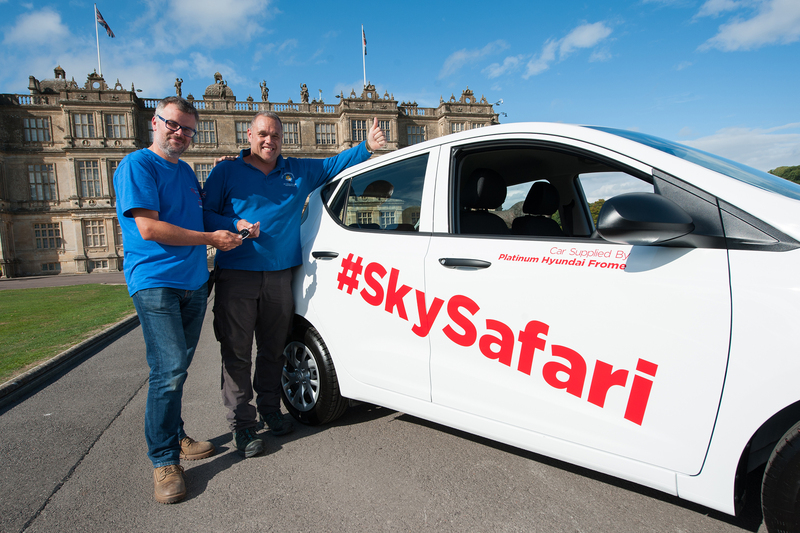 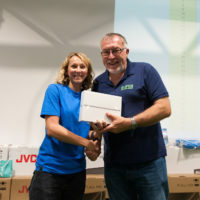 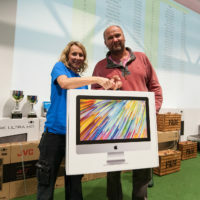 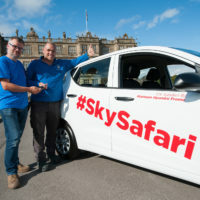 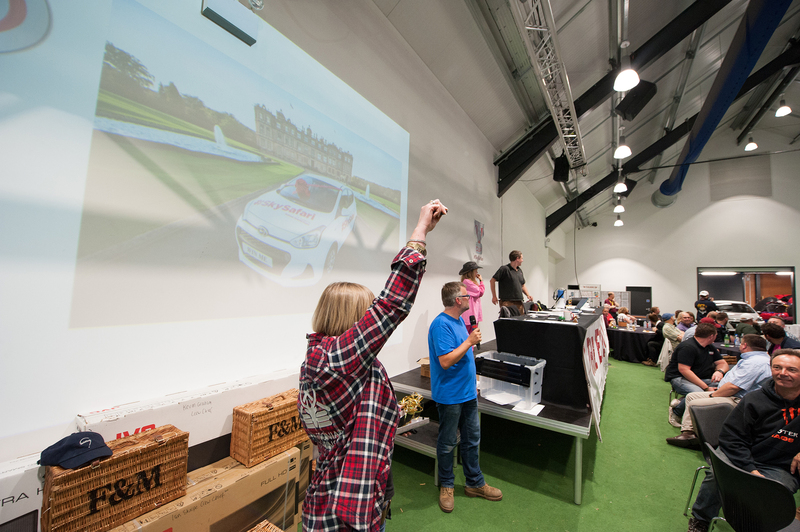 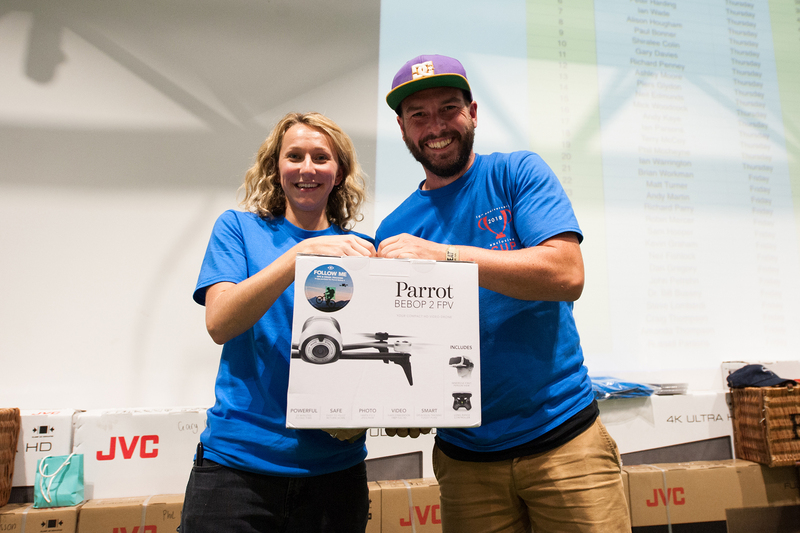 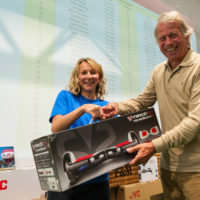 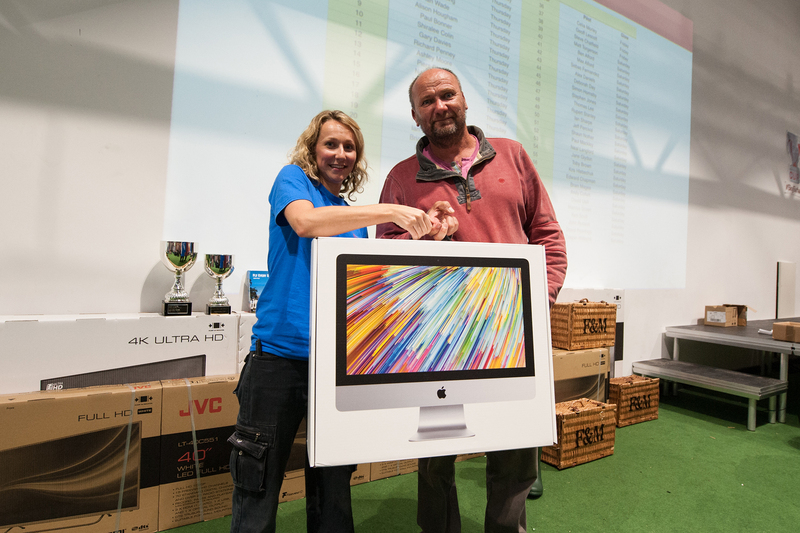 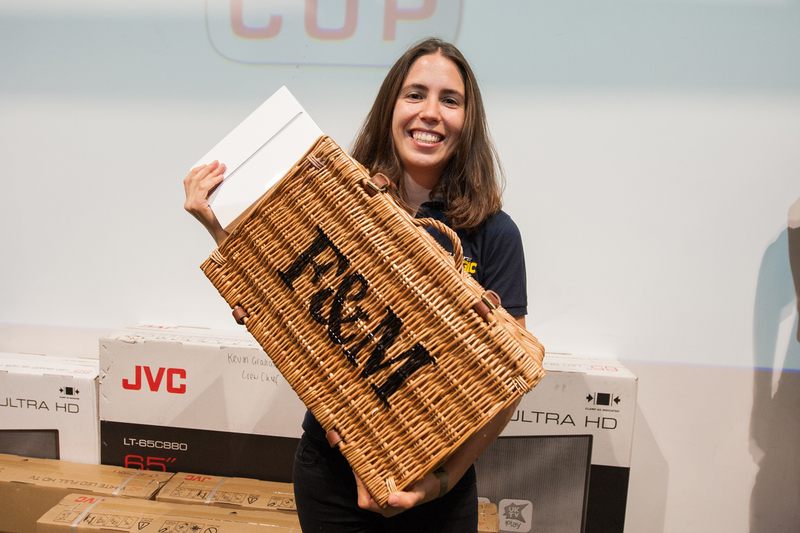 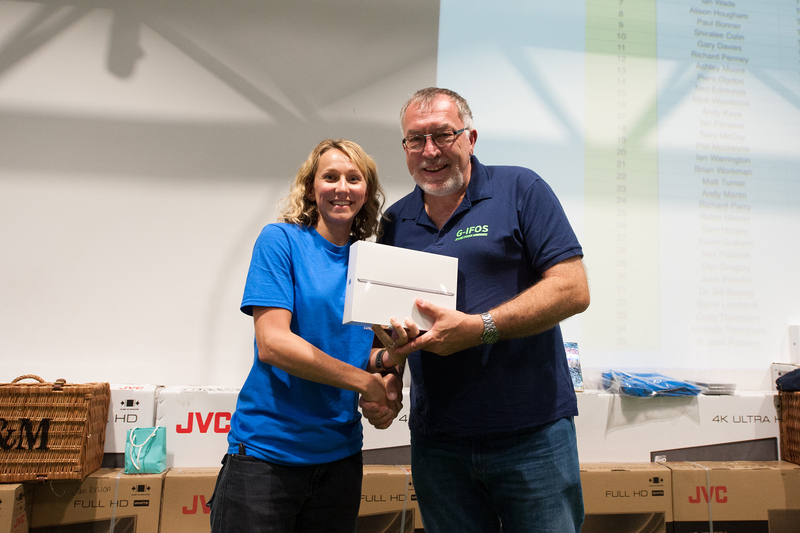 Teams arrived to see a huge array of prizes lined up ranging from Google Minis, Nespresso Coffee Machines, 55″ TV’s to Hoverboards, Fortnum & Mason Hampers, Drones, iPads and an iMac. 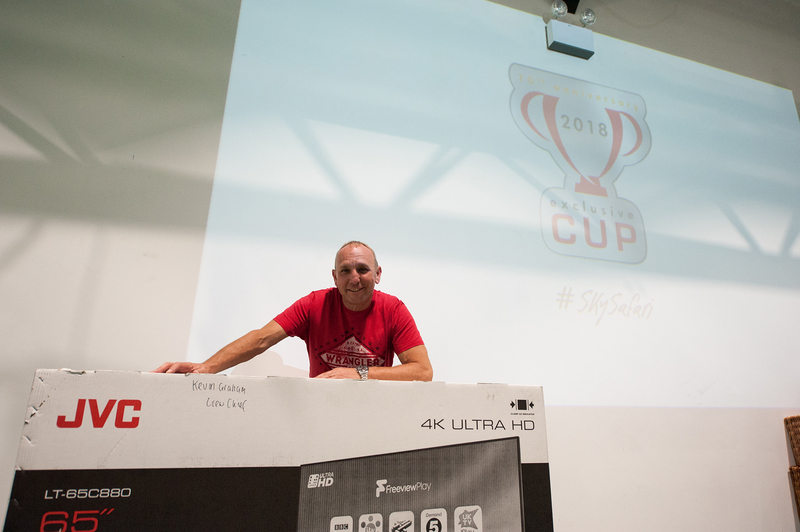 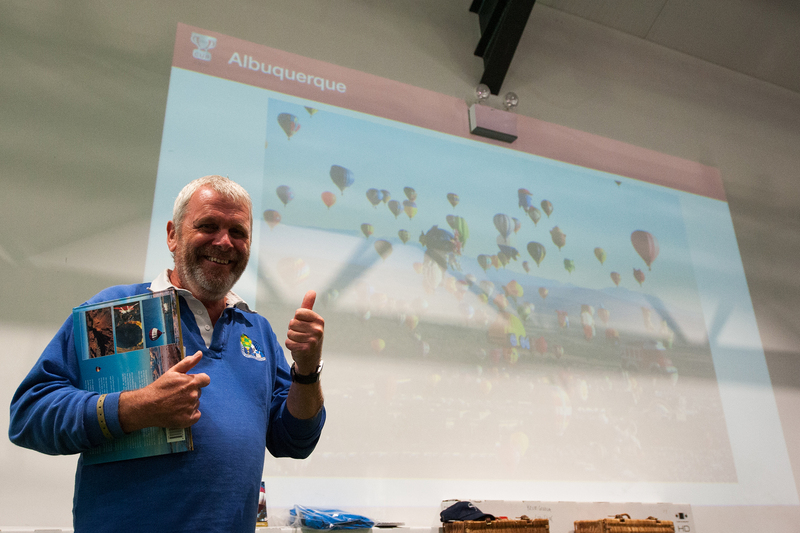 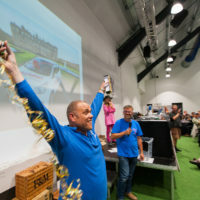 Our Event Director Andrew Holly took to the microphone to conduct the ceremony and prize giving. 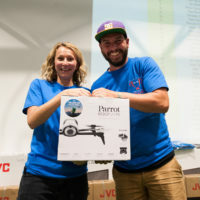 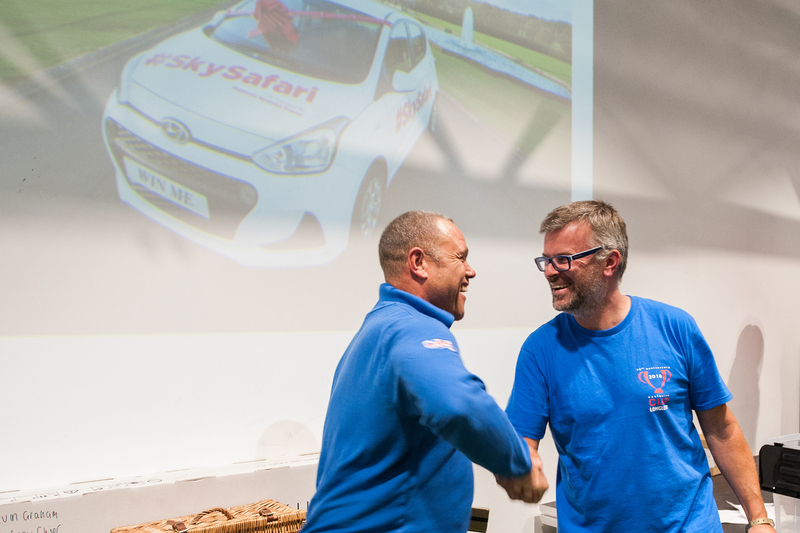 We would like to say a huge Thank You to all of the pilots and crews who came from around the world to join our event and congratulations to all of our prize winners. 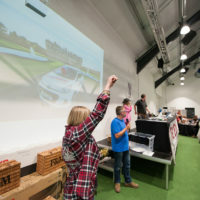 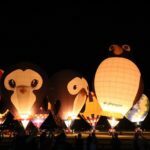 We look forward to welcoming everyone again in 2019!